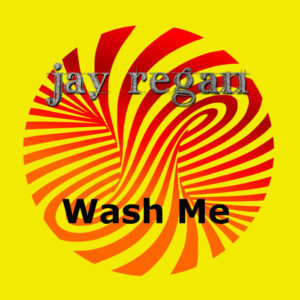 Known as the lead singer for 1990’s Philadelphia bands April Fool, Dezire, and Today We Live, musician Jay Regan has released his latest effort Wash Me, the follow up to his 2014 LP Dreams and Nightmares. Playing a myriad of different genres on his latest body of work, Regan has released a lively and colorful collection of music that will attract fans of 90’s bands for its nostalgic and carefree style. Opening with “Whiskey Song,” Regan begins his record with a simple guitar riff and as he sings about having drinking on his mind, Regan becomes likeable right away, carrying this impression throughout the course of Wash Me. Tracks such as “I Am Alive” continue Regan’s lively tone, now diving into country, one of the first introductions to Regan and his diverse musical taste. While the record does not have a clear path, where Regan is concerned, this doesn’t matter much as each song stands on its own, ready to connect with its own group of listeners. “Lovely Day” is a laid-back track with a guitar lick that provides the hook, and with overdubbed vocals from Regan, “Lovely Day” is the perfect indie song, getting Regan’s audience ready for summer. Slowing down a bit, further into the record is a tune titled “Forever Changed, Forever Lost,” which plays around with different guitar licks to create an experimental feel, allowing the audience to experience Regan’s creativity. Closing out Wash Me is “Insomnia,” a slow tune that reminds listeners of 90’s band Blind Melon and late vocalist Shannon Hoon’s nasally voice. While it’s one of the slowest tracks on the record, the track’s flow makes it engaging the entire way through. 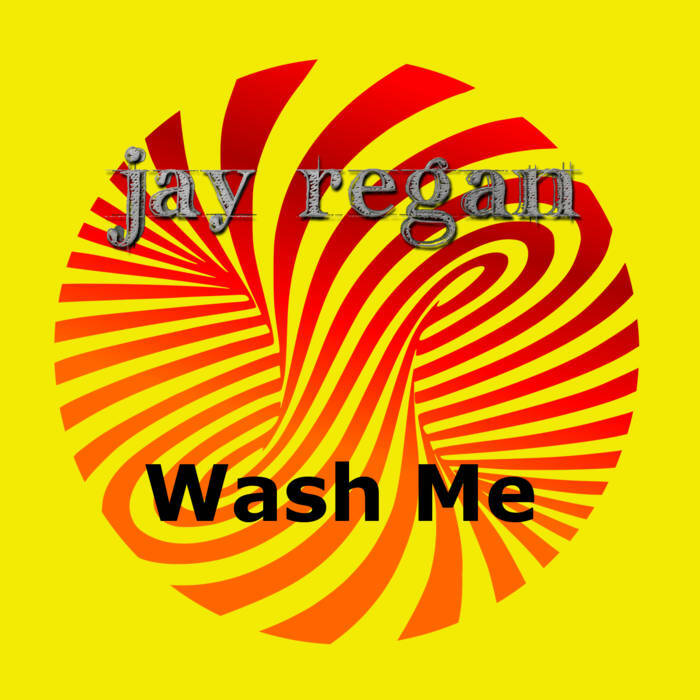 While Regan has made himself known through playing in bands during the 90’s music explosion, Wash Me proves that his songwriting abilities haven’t wavered, while still working to appeal to the modern-day music fan who may have only caught a glimpse of Regan’s past successes. Listen to “Lovely Day” below.